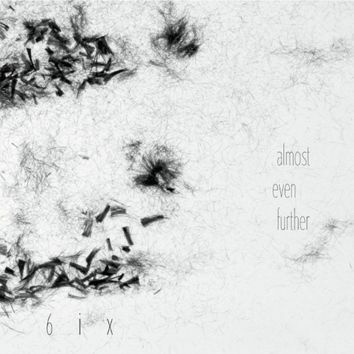 "6ix" is a group of six musicians: Jacques Demierre on piano, Urs Leimgruber on saxophone, Okkyung Lee on cello, Thomas Lehn on synth, Dorothea Schurch voice and singing saw, and Roger Turner on percussion. The music is a subtle reminder of what each improvisation should strive for: explore a little bit further - almost even further - than the previous piece of music you played. When it seems impossible, try to give a little bit more. The music is an intimate and fascinating conversation between six musicians. To be engaged in the conversation one has not only to speak but listen as well. And this is a great art.